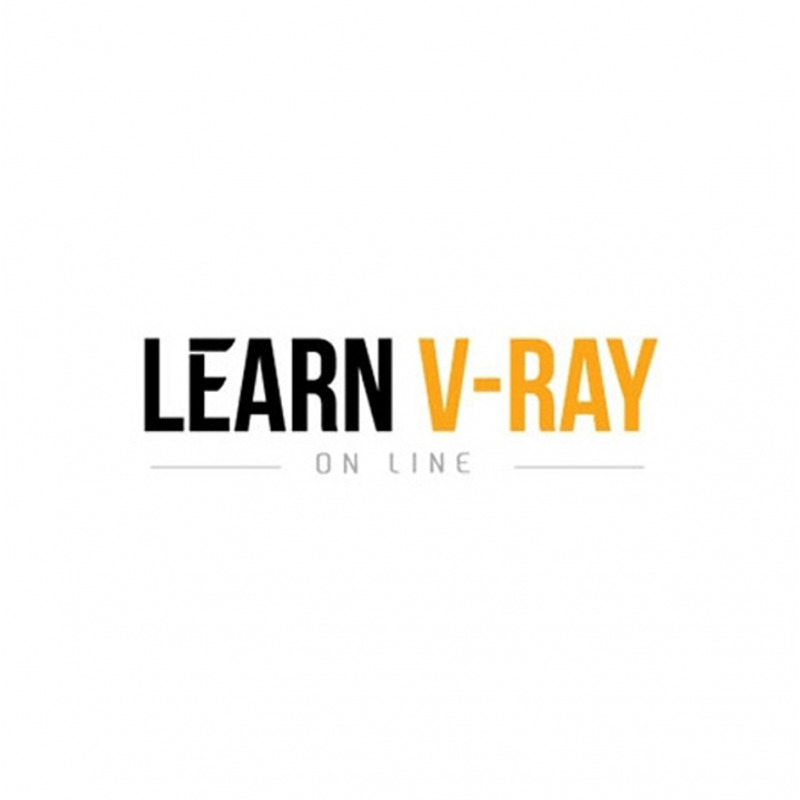 Learn V-Ray methods in 50 Lessons! 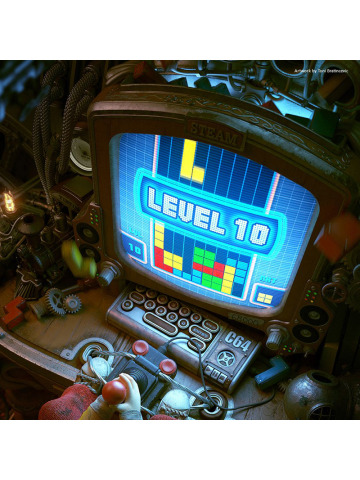 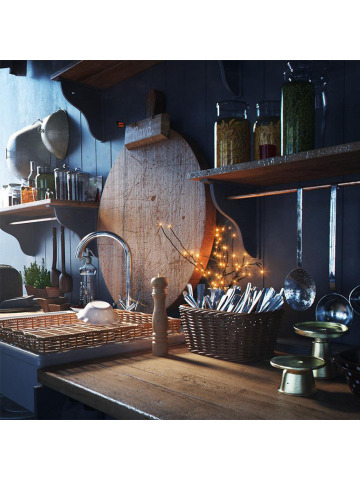 Use V-Ray in a logical & simple way, applying real photographic principles. 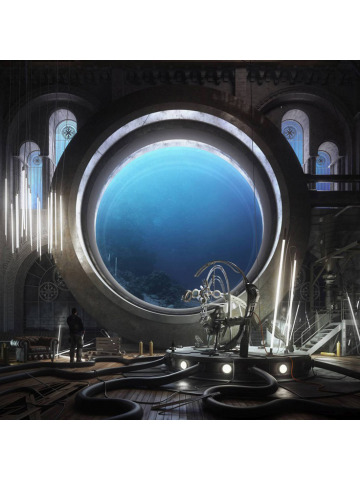 Study this online Vray training with the 5SRW method: the photographic workflow in 5 steps.